I'm pretty sure it's witchcraft, and I'm okay with it. Hello, I'm Emmy, and I have a lot of thick, frizzy hair. You may remember me from that time I told you about how I go to DryBar because I just don't have the damn patience to style my mop. 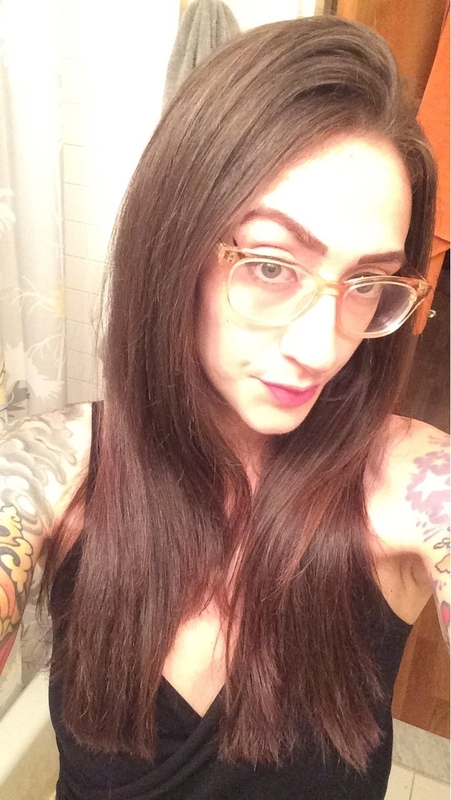 When I do style it myself, I have just one specialty: straightening it with a flat iron. It requires zero skill and you need just one tool to do it. 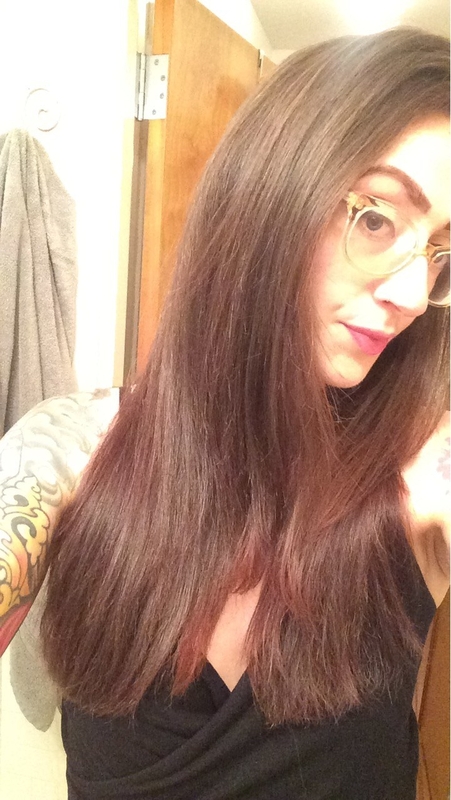 If you, too, have a frizzy, curly, and/or coarse coif that you enjoy transforming into a sleek, straight work of art from time to time, you inherently understand the value of an amazing flat iron. And by golly, I've purchased more flat irons over the past two decades than I can count — some good, some great, some the work of the devil. But hark! My journey ends here. It has culminated with the holy grail of hair straighteners: the BabylissPro 3000. So, what's so great about this thing anyway? First off, it's efficient AF. Let me start with how initially shocked I was by the speed at which it heats up. After turning it on, it seems like not even 30 seconds goes by and it's already at a temperature that's ready to get down to business. Second, I'm accustomed to using a flat iron at or near the highest heat setting, and the first time I used this, I started off at medium (there are five temperature settings, as you can see above, that range from 300ºF to 465ºF) to gauge where I'd need to go from there. 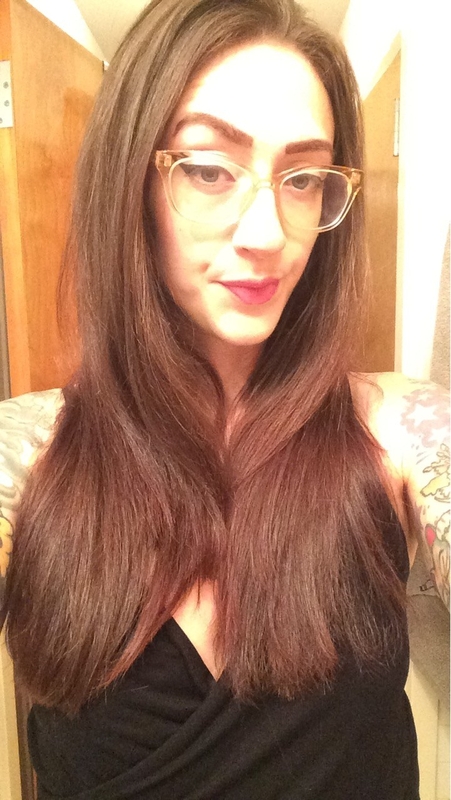 It ended up working perfectly to get the job done — and it takes me approximately 10 minutes to finish my entire head! This, my friends, is major and unheard of. After drying my hair, I only have to go over each section two or three times instead of my usual five or six to make it straight. I have no idea what the heck ion multiplier technology is, but it's my new BFF because it works to make my hair smoother and shinier than I've ever seen it before, outside of getting it straightened at the salon. Ahem, please reacquaint yourself with the first photo in this post as a reminder of what my hair looks like in its natural form. *I've never actually said this. 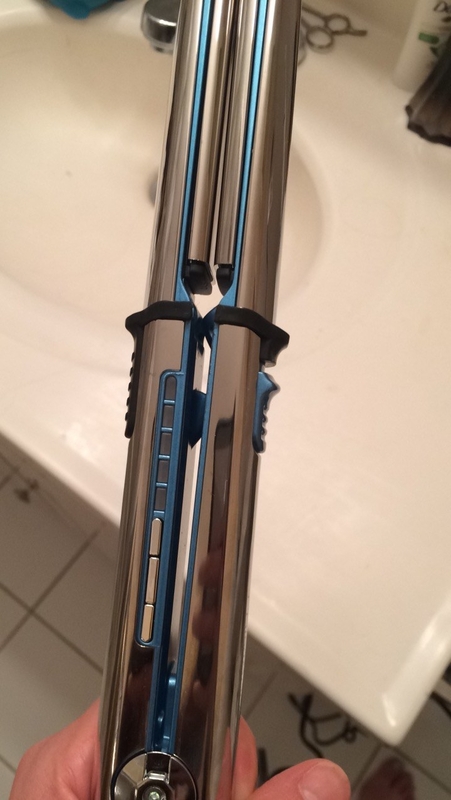 It has a lock (that little blue button on top) that clips it together, for easy storage. And it's totally fine to lock it immediately after use, as you can see that it leaves space between the plates so they don't press together. Three cheers for convenience. And its cord is super long. Hey, you never know when outlets and/or mirrors might be at a premium. 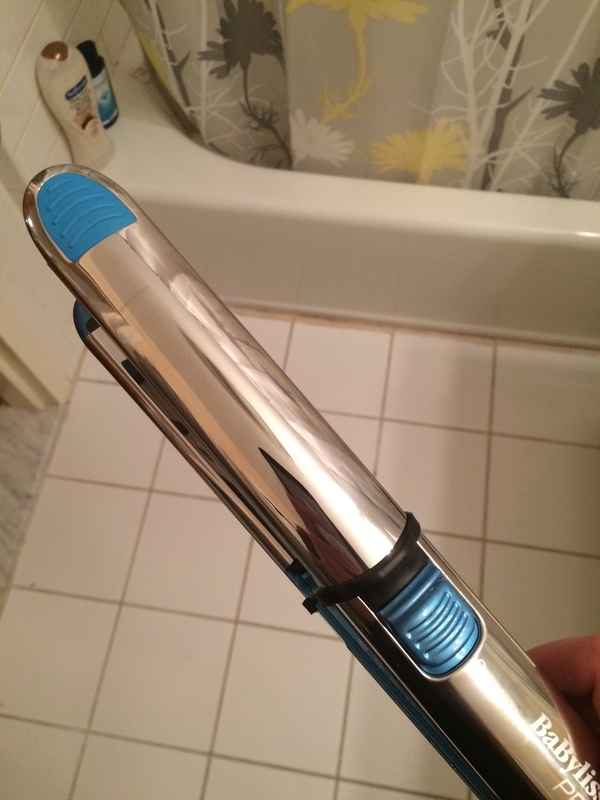 It's just a top-notch flat iron that will save you time and make your hair happy and I'm in love. The caveat here its $145 price tag, but if I've learned something over the many long years of fighting my unruly hair, it's that quality doesn't come cheap. I've tried plenty at more than half the price of this Babyliss, only to have them not work efficiently, and thus fry my hair in the process, as I subjected my strands to more and more heat exposure in frustration — or just stop working completely shortly after buying them. Whether you want to treat yourself or put it on your holiday wish list, I'm going to be bold enough to say you'd be doing your hair a disservice to straighten it with anything else, TBH. Also worth mentioning: I've read a lot about counterfeit BaByliss products being sold across the internet — so if the price is wildly less than what it sells for on Jet or Amazon, or if it ships directly from China, there's a high chance it's not the real deal and can likely damage your hair or worse. It might be tempting to buy one at the fraction of the going retail price, but a quality hair tool isn't worth skimping on, IMHO. Be safe out there, comrades in flat-ironing prowess. Get it from Jet for $144.89 or Amazon for $179.95. Note: This product was sent to me free of charge but I wasn't obligated to positively review it.